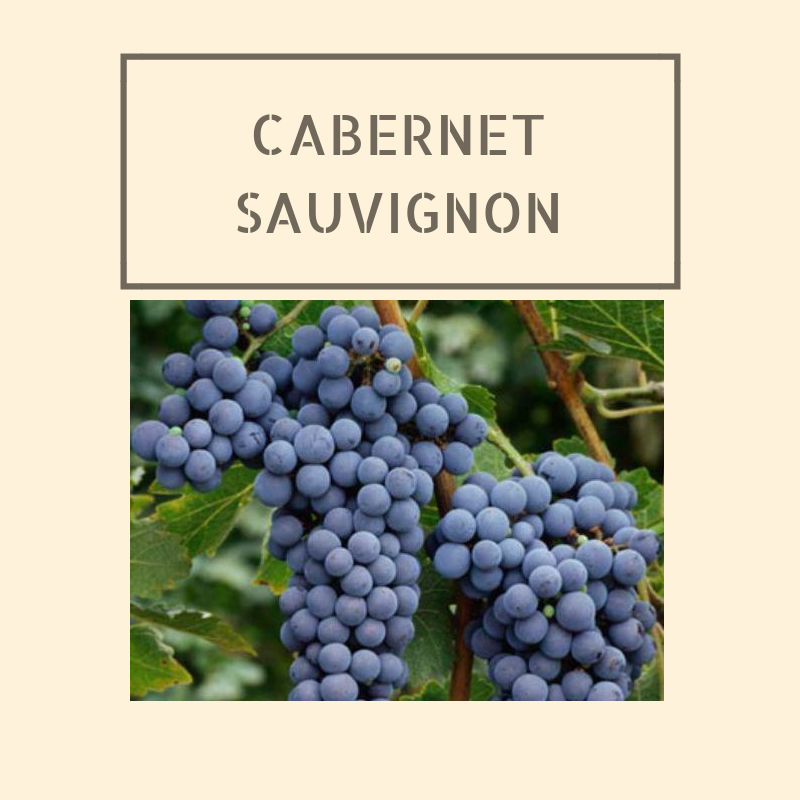 Cabernet Sauvignon is one of the noble varieties. It grows in many wine places around the world and people know it, and can for the most part pronounce it. I’ll refer to it as Cabernet for this article. But briefly I’ll acknowledge his father vine; Cabernet Franc, and that Cabernet Sauvignon has surpassed it in every way. As I expect my off-spring will do to me. But what makes Cabernet so great? And what is the taste of Cabernet Sauvignon? 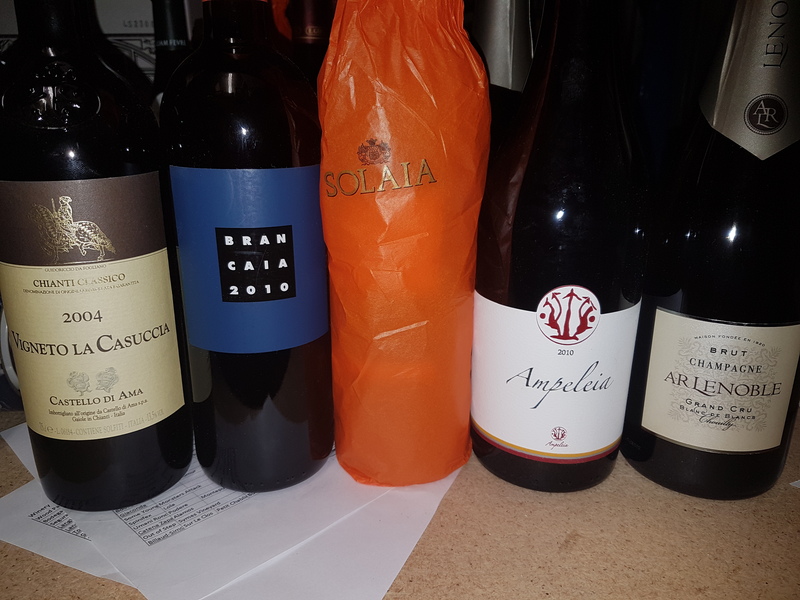 When you buy a bottle, what should you expect? Looking squarely at Bordeaux, and more specifically a handful of appellations on the Left Bank of Bordeaux, you get wines that are amazing. Intense, structured, long-lived, and for mere mortals like I, bankruptingly expensive. Thankfully, I have lots of friends with old Bordeaux in their cellar and they generously share with me. Cassis (black currant), violets, mint, dark and red fruits. Oak is often a large flavouring component of a Cabernet wine and when done well, it folds back into the wine after long bottle age. Structurally you have a variety with lots of natural tannin that is often augmented with oak tannins. High acid, moderate weight. But it builds texture in the bottle and somehow becomes this amazingly balanced and harmonious wine. Overall though, Cabernet should be elegant. It should be long finishing, palate refreshing and moreish. For that reason, I don’t drink a lot of Napa, Barossa or Coonawarra Cabernet. However, that is not to disparage drinking good quality examples of all of these places. Cabernet looks more like hung meats, spices, leather and savoury. But it holds its core of fruit really well. It is quite an attractive wine with age. In fact, one reason I believe that it is not more popular than Shiraz or Pinot is because you really need to give it at least 8 years but more like 15 to see the charm that Shiraz and Pinot give up from nearly day one. Beware the capsicum. 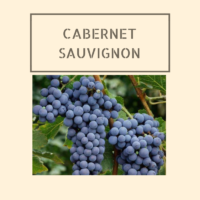 There is a problem with unripe or under-ripe Cabernet. It is freaking disgusting. It can be sour, thin and unpleasant. 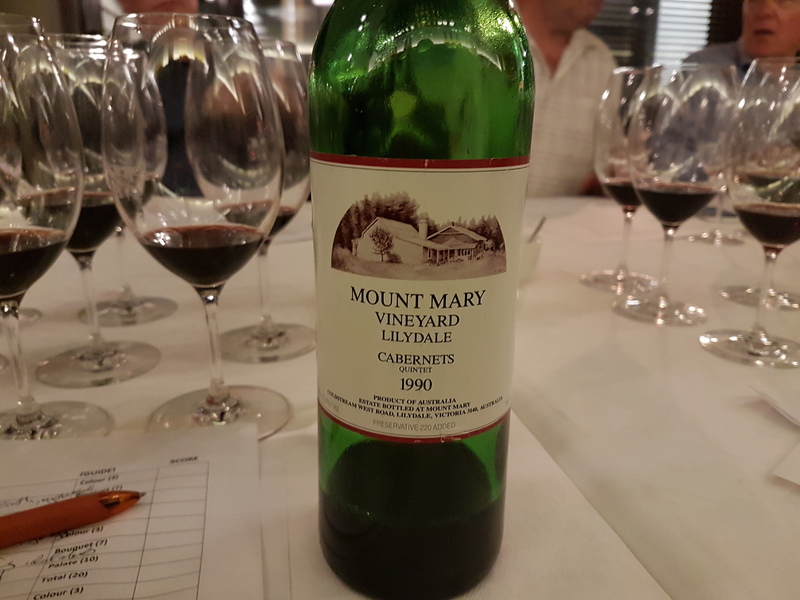 This is why you don’t see much Cabernet from Mornington or from Austria. He can’t do it on his own. Cabernet for all his might and power, has flaws. Like a Stan Lee super hero, Cabernet is totally likeable but often teams up with others to save the day. Back to Bordeaux and you will see that almost every great Cabernet there has a fairly high percentage of Merlot in the blend. Not to mention there is often a whiff of dear old dad, Cabernet Franc. And then occasionally you’ll see Petit Verdot, Malbec and maybe some Carmenere. What are these flaws? First of all, is the Cabernet doughnut. The wines of Cabernet often have power upfront, and length at the back but in the middle of the palate it is sadly lacking. Enter Merlot, the plush and affable grape that fills in that hole wonderfully while adding some charm to Cabernet, which on its own can be quite tannic and acidic. Cabernet Franc brings some much needed perfume and can add acid and juiciness. Malbec can be great for colour and vibrancy, in some ways it does what Merlot does in that regard. Petit Verdot is a difficult grape to grow, often only gets ripe in the great years and then it is a little superfluous. But Verdot adds structure and complexity. So the other varieties temper that to an extent as well. If we look closer to home, in Australia, you’ll find Cabernet blended with Shiraz. The Bordealais would think we are heathens for doing this. But for me, this is as Australian as Vegemite, Sparkling Shiraz and stealing claiming New Zealand talent as our own. This is more of a warm climate blend, where the relatively structured Cabernet corsets the exuberant Shiraz. The flavours meld together so well and the ability to improve with age is undeniable. Roast lamb is classic Cabernet food. The fat on the lamb is the perfect foil to the structure of Cabernet and if you add some mint, and you’re heading to a heavenly match. Steak frites is always a good option; rare rump steak or rib-eye with French fries. Mature cheeses, cheddar, gouda, parmesan are all classic. As are most game dishes, braises, and BBQ flavours. As we have discussed. Cabernet grows everywhere. But these are the places that in my opinion are capable of making great Cabernet. And by great it has to bold, tannic, and built to last. If that isn’t what they make that is fine, those flavours for me are what makes Cabernet great. If I don’t want to drink that, I’ll pick a different style of wine. 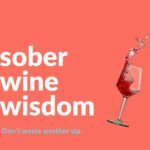 Drink Cabernet. Drink great examples of it and drink it when it is ready. That means waiting! You can do it. You will be rewarded for it.